Spring cleaning is such a rewarding feeling! But, getting there is often half the battle. Use these 10 simple hacks to make your Spring cleaning easier this season! Make your home look beautiful again with these 10 hacks to make Spring cleaning easier. Don’t wait until Spring is in full bloom to begin cleaning. Take advantage of the cooler months, and jump start your Spring cleaning. Let’s face it…..the sooner you start, the sooner you get to enjoy a clean, tidy home! Before you dive into Spring cleaning your home – get organized! Start off by decluttering your pantry, closets and drawers. Donate, recycle or throw away any excessive items including clothing, toys, décor, furniture and etc. Get your home ready for the Spring season and stay on task by creating a Spring cleaning checklist! 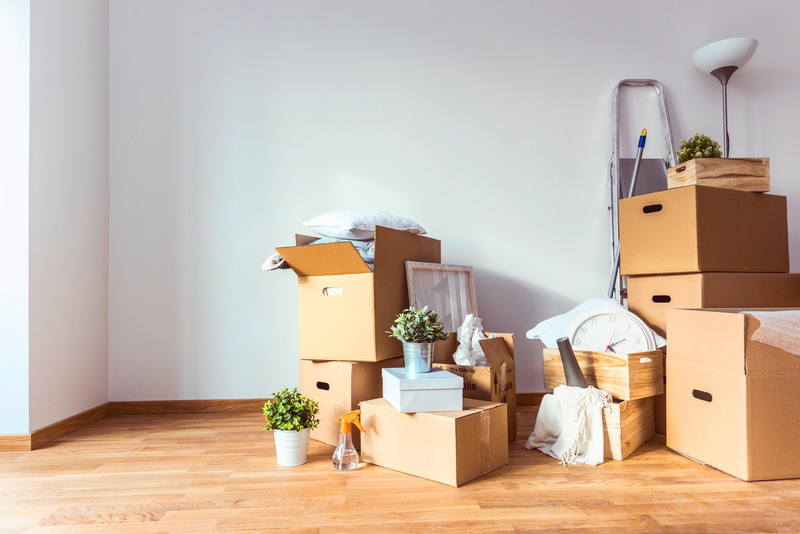 First, identify all the cleaning supplies you will need and then create a simple checklist of tasks you plan to accomplish (clean baseboards, wash windows, dust blinds, shine floors, etc.). Check out this printable Spring cleaning checklist here. 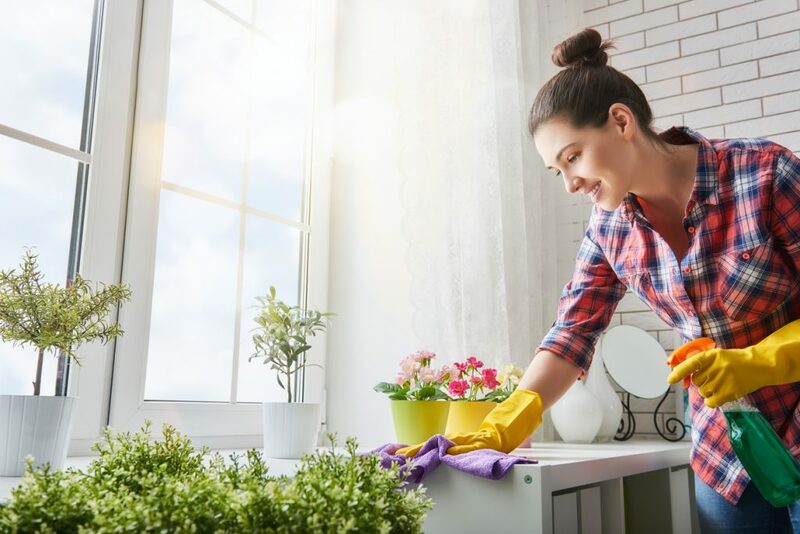 To be the most successful in your Spring cleaning efforts, stay on task by completing one project at a time. Keep your Spring cleaning checklist handy, as you finish one room to the next, you can check it off the list. Pay close attention to those high-traffic areas where dust and dirt tend to collect more easily. Areas like entryways, bathrooms fixtures, kitchen floors and other high-traffic zones will need a good, thorough cleaning. The number one rule in Spring cleaning is to always clean from top to bottom. This way as dust, dirt and crumbs that fall off countertops, shelves and furniture onto the floors, they will be picked up last. It’s easy to get distracted when tackling your Spring cleaning. 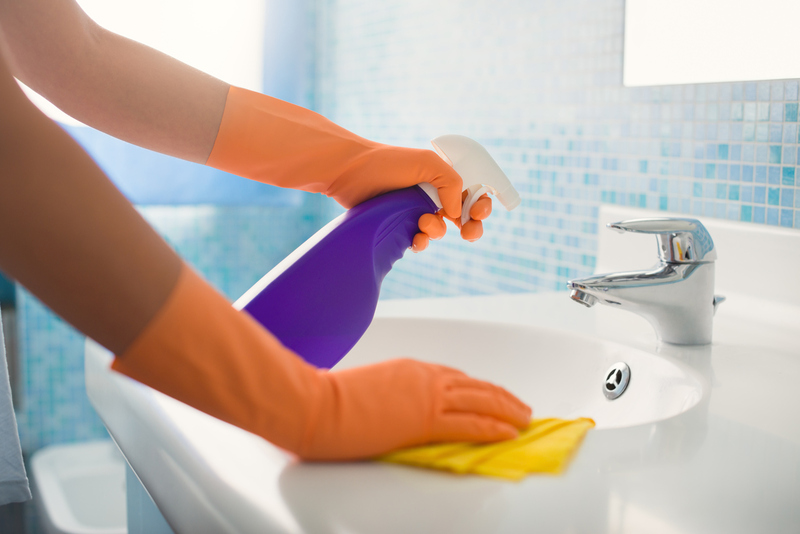 By setting a timer, you challenge yourself to not only be more efficient in your cleaning efforts, but stay on task. Clean smarter, not harder! Often times, Spring cleaning translates to inside of the home, but let’s not forget all our outdoor maintenance projects. 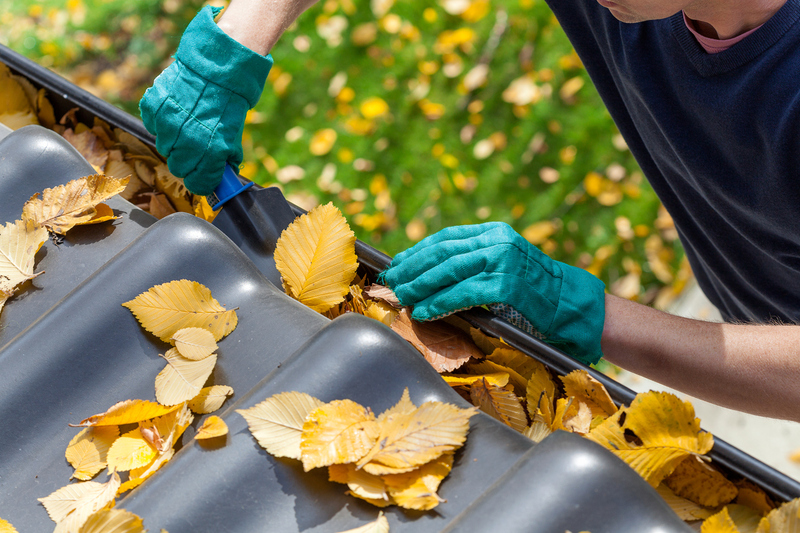 From cleaning gutters to roof repairs, there are a number of home maintenance type projects to address. Make Spring cleaning easier on yourself and get the entire family involved. When you divide up the work, your Spring cleaning will be completed in no time. And don’t forget to reward all your helpers for their hard work! Spring cleaning doesn’t have to be a boring, tedious task. Crank up the tunes, get to work and have some fun! 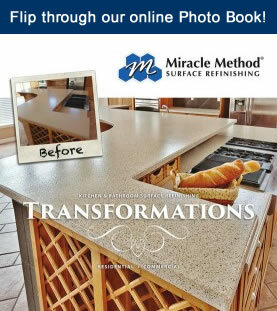 Spring is a time for renewal and also a perfect opportunity to make upgrades to your kitchen or bathroom with affordable solutions from Miracle Method. For a free estimate, call us today at 855-212-7337 or find a location near you right here.